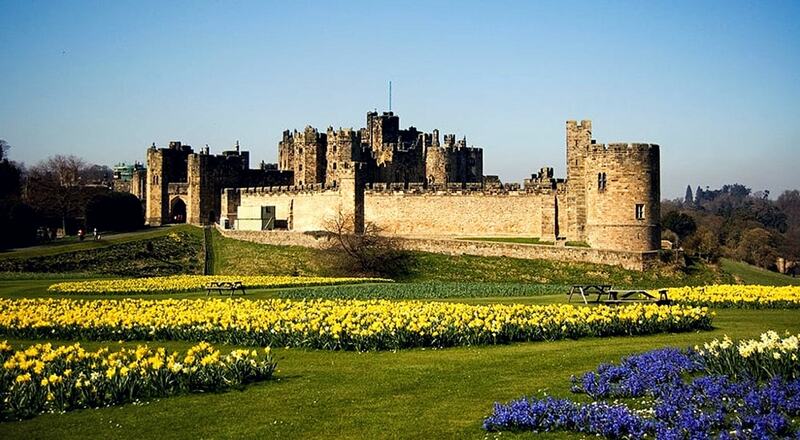 Alnwick Castle is the seat of the Duke of Northumberland, built following the Norman conquest, and renovated and remodelled a number of times. It is a Grade I listed building and as of 2012 received over 800,000 visitors per year. An increase in public interest in the castle was generated by its use as a stand-in for the exterior and interior of Hogwarts in the Harry Potter films. Its appearance in the films has helped shape the public imagination regarding what castles should look like.